The Alphabet-owned company is doing a good job with its search engine, which is still preferred by close to 90% of people in the world. Still, it is much more difficult to crawl videos, despite YouTube's advanced speech-to-text algorithm. Due to this problem, some people are able to upload inappropriate videos, and get away with it! But now, Google is about to fix the problem by hiring about 10,000 human reviewers. According to Susan Wojcicki, CEO of YouTube, their main goal is to prevent video uploaders from misleading, manipulating, harassing and even harming others. Human reviewers will also make sure that YouTube advertisers have their ads running alongside videos that reflect their core values. According to Coin Market Cap, the current bitcoin value is $12,794.50. And very few people would have thought about investing into this cryptocurrency back in 2009, when it was first introduced. 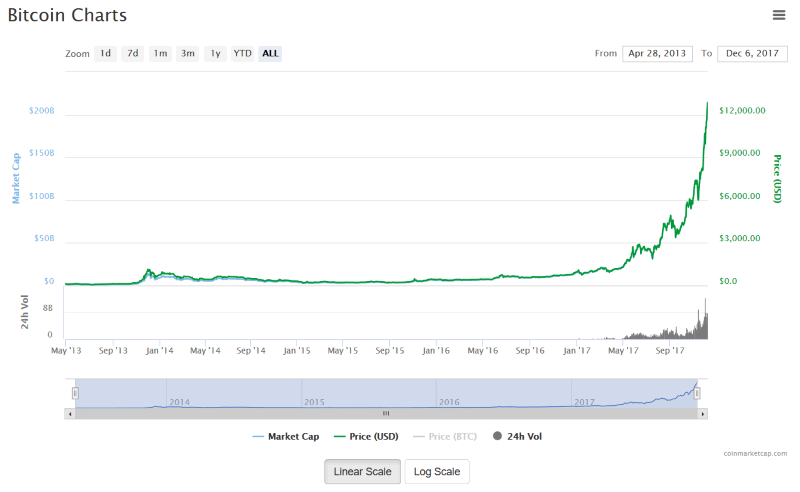 Bitcoin has reached the $10,000 mark about a week ago, and it has continued to grow with about 28% since then. It's a fantastic investment opportunity, and it looks like the risks aren't that big. In fact, some industry analysts predict that the value of a cryptocurrency unit will exceed $30,000 by the end of next year. Researchers at the Radiological Society of North America (RSNA) have discovered that people who are addicted to their smart phones suffer from brain chemical imbalance. More and more teenagers become addicted to their cellular, and even state that they can't imagine life without their smart phone. These people mainly use their phones to stay up to date with their friends' activities, play games and read the news. The number of subjects for this study was quite small: 9 males and 10 females, who were aged 15-16 years. As a side effect, the addicted teens were also more inclined to be depressed and suffer from panic attacks. 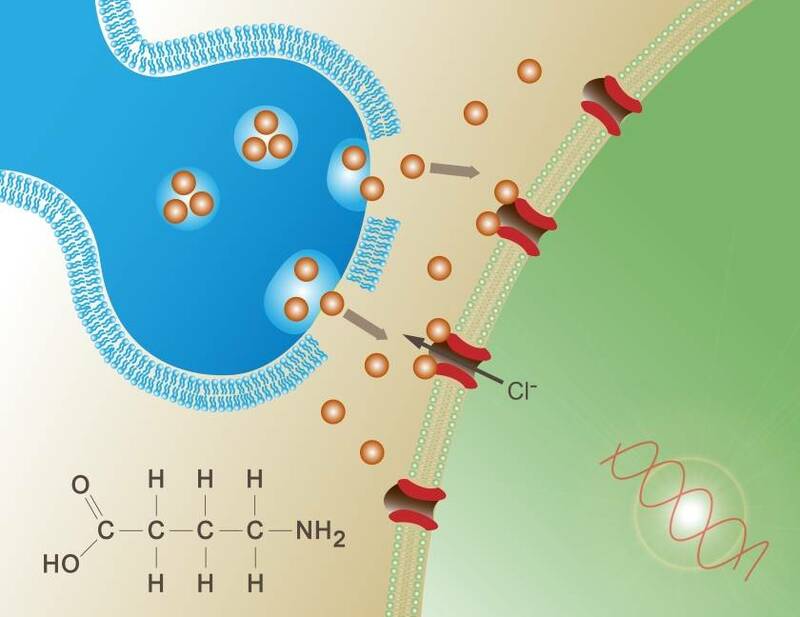 The tests were run using Magnetic Resonance Spectroscopy (MRS), and they have highlighted the significantly increased GABA (gamma aminobutyric acid) levels, a brain signal inhibitor which can cause anxiety. Fortunately, the levels of GABA were significantly diminished for all the teenagers who received nine weeks of cognitive behavioral therapy. 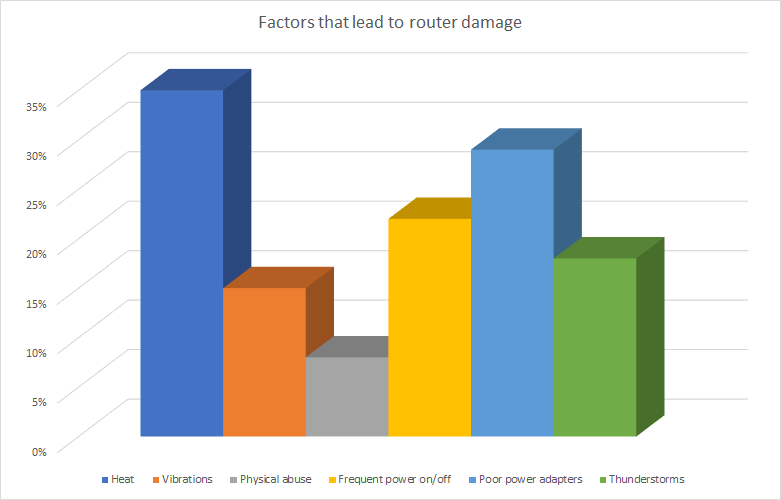 George Hardesty, CEO of Data Alliance, has published a study which discusses the top factors that lead to router damage. The most important factor is heat. Mr. Hardesty recommends placing the router in a well-ventilated area. Vibrations and/or physical abuse (be it intended or not) can damage routers as well. Frequent power on/off cycles can be destructive, because routers include sensitive electronic components. According to the study, poor power adapters are another important reason why routers stop working after a few years. Thunderstorms can also damage routers, especially if they are placed outside the building. Fortunately, a dedicated enclosure can prevent lightning from destroying the router, and will also keep the enclosed device dry. Kids who aren't 13 years old yet aren't allowed to create and use a Facebook account. 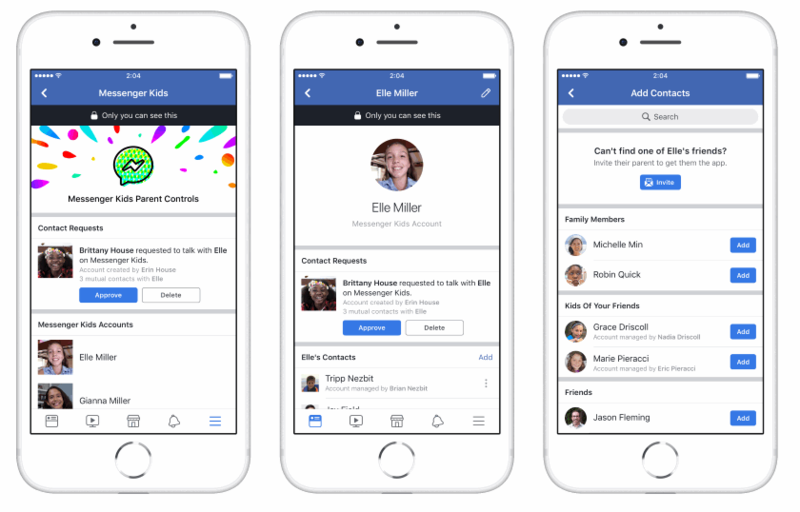 But now, Facebook has launched a version of its Messenger application that is tailored for kids. Parents need to approve their kids' friends, so the app should be safe, at least in theory. Once that parents on both ends have approved the connection, kids can text each other, send images and even do live video chat sessions. This Messenger version includes a kid-friendly library of GIFs, frames and other tools that allow children to express their personalities. Did you know that iPhones which use the latest (iOS 11) operating system can benefit from a very useful, and yet not so popular feature? Simply press the lock button five times in a row, and an emergency bar will show up. Then, slide it towards the right side of the screen, and your phone will dial 911, connecting you with an emergency operator. 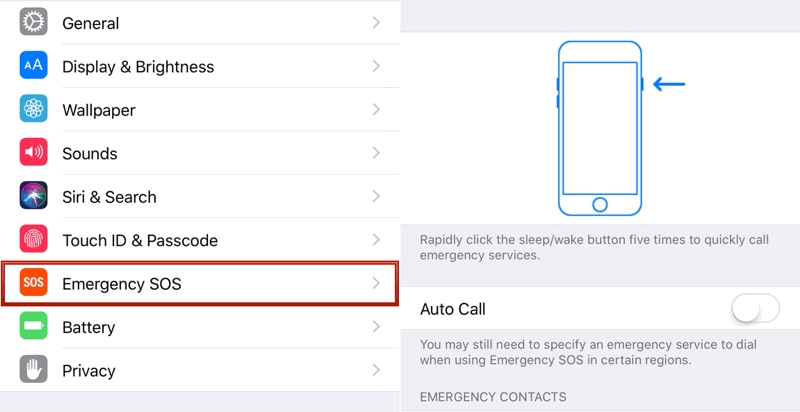 You can add several contacts to the emergency list, and your phone will send them text messages which include your current location (after it has dialed 911).